As part of our Climate Challenge Funded project we have created a ‘How to Compost’ guide to help you start composting at home. You can download the booklet and print a copy out. 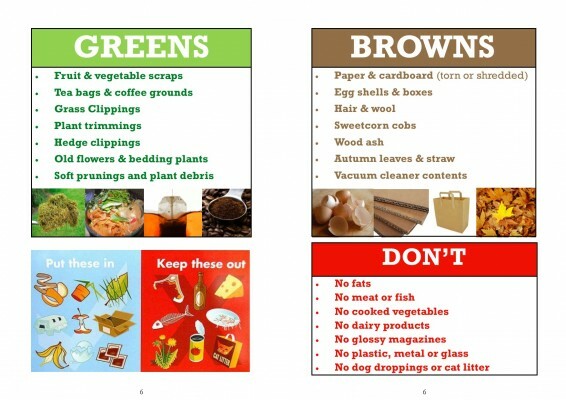 The booklet was made for our home composting starter scheme which started in 2017. We are also offering free compost starter kits (booklet, kitchen caddy and compost bin) to households in Lochaber.